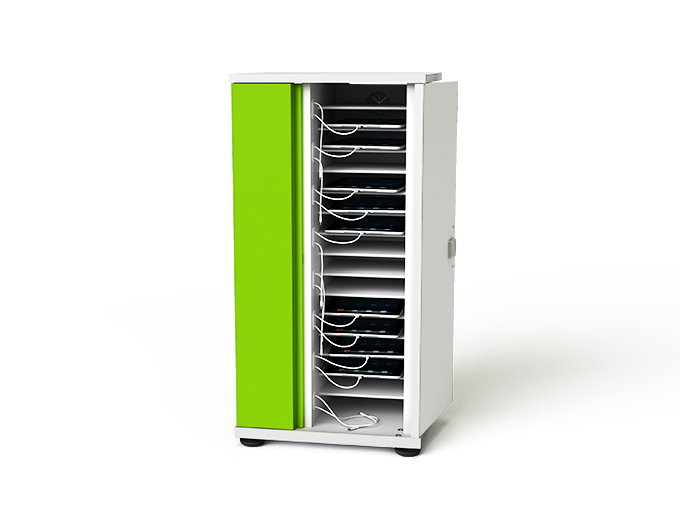 Classrooms, breakout spaces or anywhere you need to charge and store iPads. 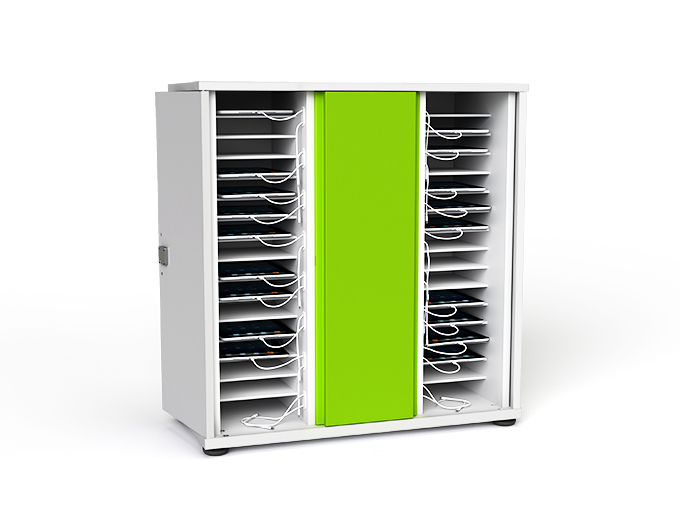 The iPad Charging Cupboard provides charging and secure storage for 16, 20, 32 and 40 iPads and tablets. 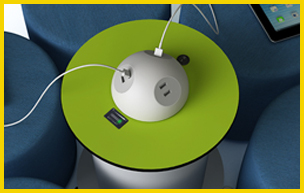 The charging station accommodates iPads, iPad minis, iPods and other USB powered tablets; in any standard cover and case designs. 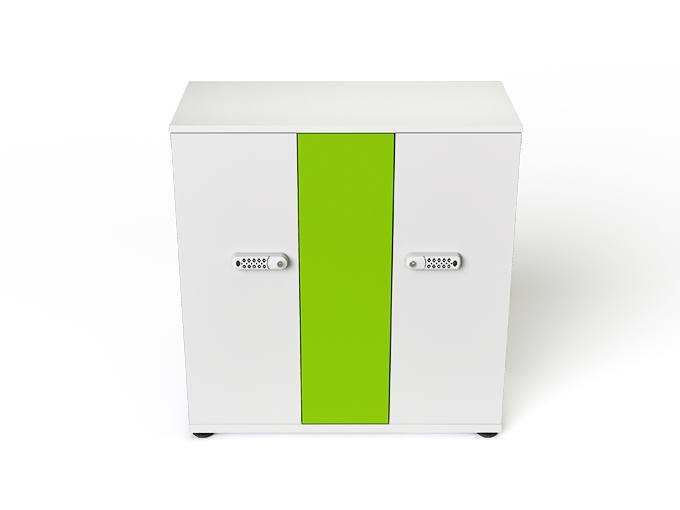 Also available in Charge & Sync versions and as modules within the zioxi TeacherWall or CubeWall. Choice of digital code or key locks. 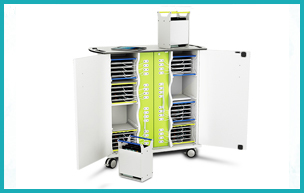 For classrooms, breakout areas and anywhere you need to store, charge and sync iPads.